Let’s understand what a Built-in-Hob is. Built-in-Hobs is just another word for a cooktop or gas stove built in in the counter-top. The cooktops are free standing cooking range, whereas Built-in-Hob get concealed in the counter top. Gas Hobs- The most popular and preferable for Indian home as they are easiest to operate and maintain amongst other hobs. Home owner can choose from basic model Gas hob to additional features like auto ignition and child lock. 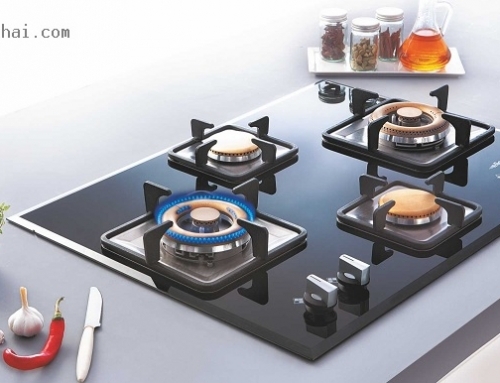 Induction Hobs – These hobs work on electromagnetic principle that are easy and efficient in use. These are energy efficient that come with timers. The only disadvantage is that you need to buy induction base vessels only for cooking. 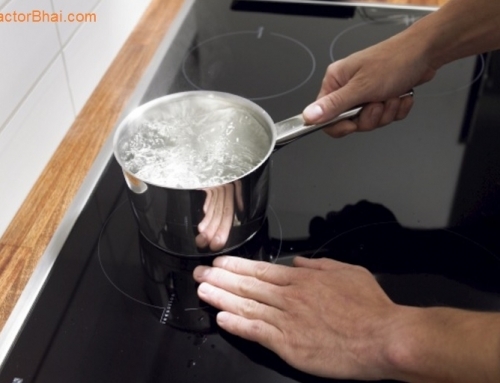 One can pick for Induction hob if he/she want faster cooking. Electric Hobs – Electric hobs are for those home owners with a fix budget. In this type of a hob, an electric plate is mounted on hob where cooking takes place. Electric hob usually have 4 burners or heating zones that glow red when turned on. These do not require gas. Electric hobs are comparatively difficult to operate as the heat in not uniformly distributed like gas Built-in-Hobs. Also the heat is not easily controllable. These are uncommon because of its inefficiency and uneasy to handle. 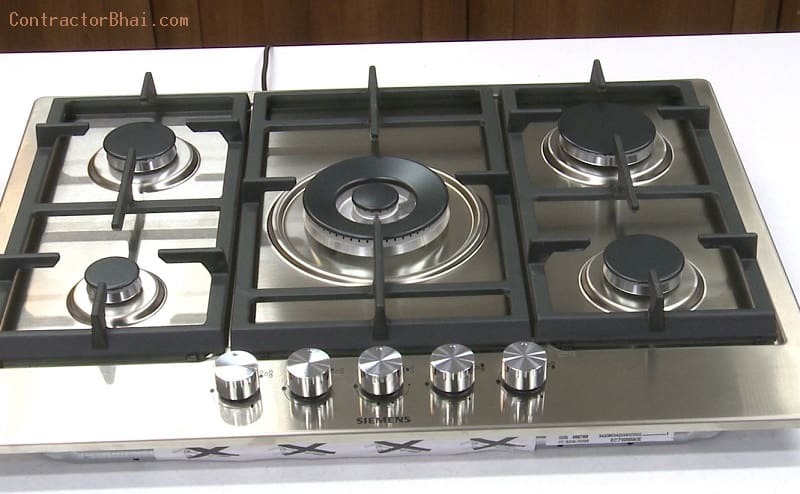 Domino Hob – Want different type of Built-in-Hobs in 1 kitchen? Domino Hobs are the ones you can opt for. These are custom made for flexible coking. 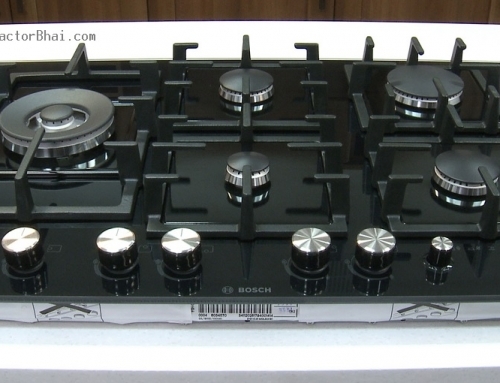 Home owners could combine any type of Built-in-Hob like Gas hob and induction hob or Gas hob with ceramic hob, etc. A home-owner shall firstly check the space available for Built-in-Hob. Built-in-Hobs are available in different sizes like 60 cm, 75 cm and max 90cm in width. A 60 cm wide hob usually consist of 2 burners while bigger size hobs can have as many as 5-6 burners depending on design and style. Another important aspect to take care of is the space availability for chimney too. Chimneys in kitchen compulsory have to be same size as the hob. It can’t be smaller than the hob. Like if you have a 60 cm hob, same size chimney shall be installed. 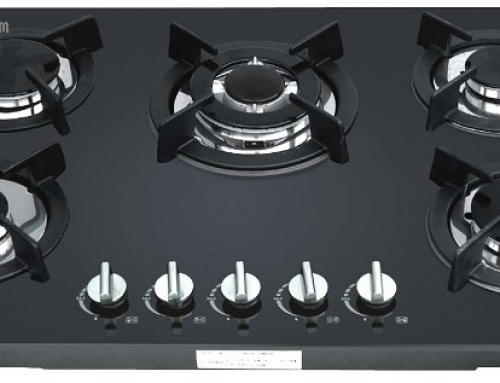 There are different type of knob options to choose from especially for gas Built-in-Hobs. Knobs can either be placed on front side on either side of hob. Home owners with kids in home often ask for side knobs hob. Front controls are usually preferred by most home owners in India. There are other additional features available in Built-in-Hobs like flame failure device and electronic ignition. Flame failure device feature shuts off the gas supply is the flame has extinguished by any reason. And Electronic ignition will automatically re-ignite the gas if it goes off. 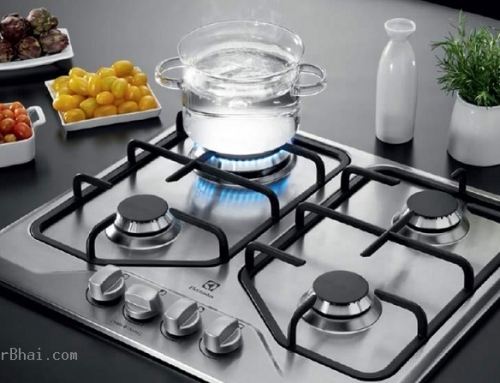 Gas Built –in-Hobs are made of stainless steel, mild steel and glass finish. Hobs are available in different colors too which are made of mild steel which are enameled. Glass finish hobs are usually black in color because of the black glass used. There are a few glass finish gas hobs made of similar material as ceramic obs. These are very dark red which is hard material that can survive extreme temperatures too. Home owners can buy from brands like Glen, Elica, Prestige and Hindware that manufacture best hobs. 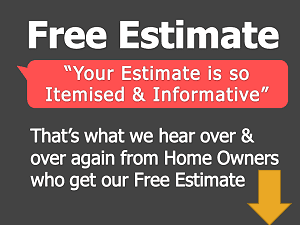 But always check for guarantee and warranty provided before buying. The hob in my kitchen is 78cm long with 3 burners. What size chimney should I go with?